Pour ne rien rater des actualités DriveQuant, visitez notre blog et inscrivez-vous à la newsletter. DriveQuant recrute des Développeurs !! Pour en savoir plus, visionnez la vidéo de présentation du projet et des postes à pourvoir. DriveQuant is a company with a background in automotive and research that develops driving data analysis services based on physical models and mathematical optimization tools, making it possible to gauge fuel consumption and the environmental impact of driving, optimize driver safety and even support predictive vehicle maintenance solutions. DriveQuant designs and conceives these services for various players in the automotive and mobility sectors, including: insurance firms, fleet administrators, distribution and maintenance networks, manufacturers, rental companies and mobility service providers. 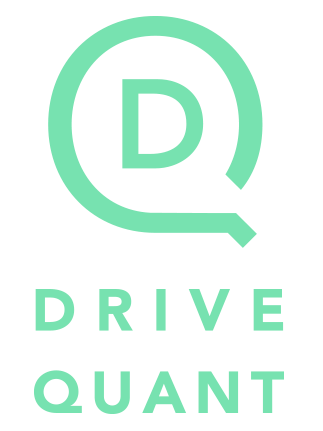 DriveQuant’s primary mission is to collect, analyze and add value to these data from connected vehicles and drivers to make it easier to leverage. This is vital to designing and creating new services aimed not only at establishing a dialogue with drivers but also at engaging them. 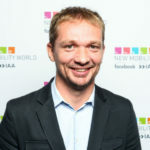 By transforming their cars into smart vehicles using smartphones or any connected device, drivers can now analyze and improve their driving. Don’t miss any news about connected vehicles and drivers, visit our Blog and subscribe to our newsletter.